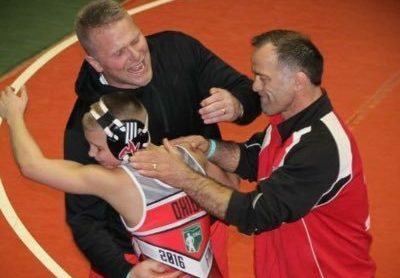 Team Miron Wrestling Club has limited openings for new wrestlers each season. Club membership is offered to all returning club members at the beginning of the following season. 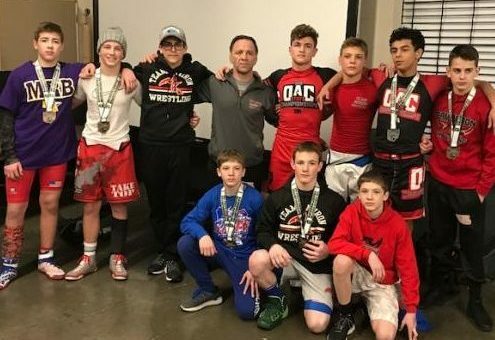 Any additional club openings are offered to wrestlers new to the program based on coaches discretion and the wrestlers technique and skill level. Club membership forms for the next club season will be posted here. 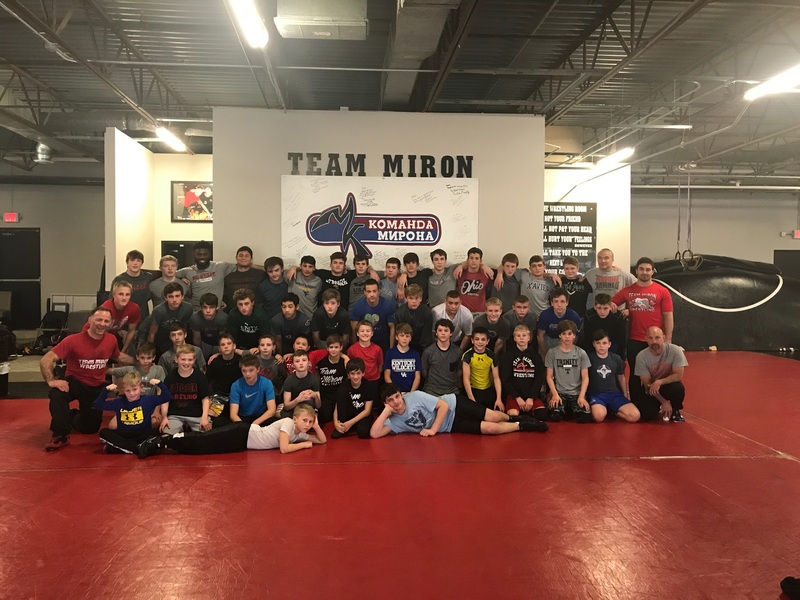 If interested in becoming a member of the Team Miron Wrestling Club, contact Coach Miron early to have the opportunity to attend camps during the spring and summer. 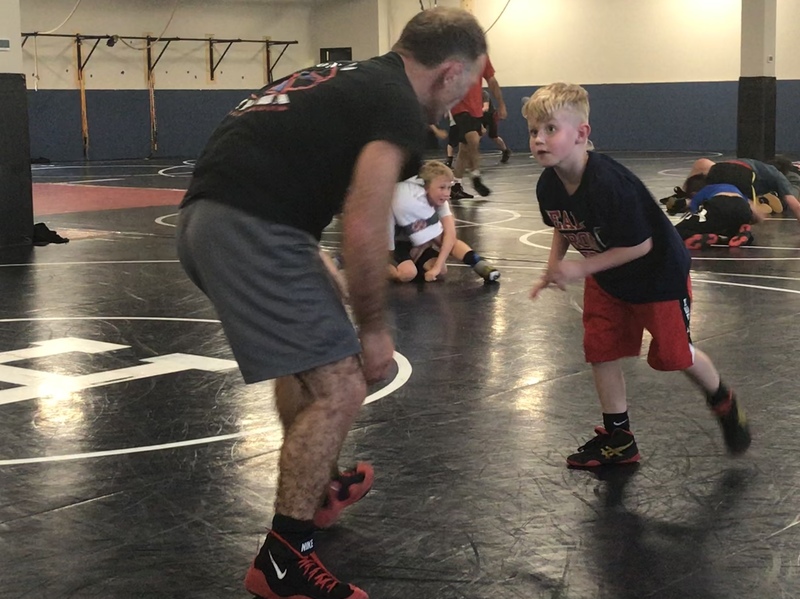 Attending camps will allow you to begin training with Coach Miron's training system and to work toward being at the level of the other club members. 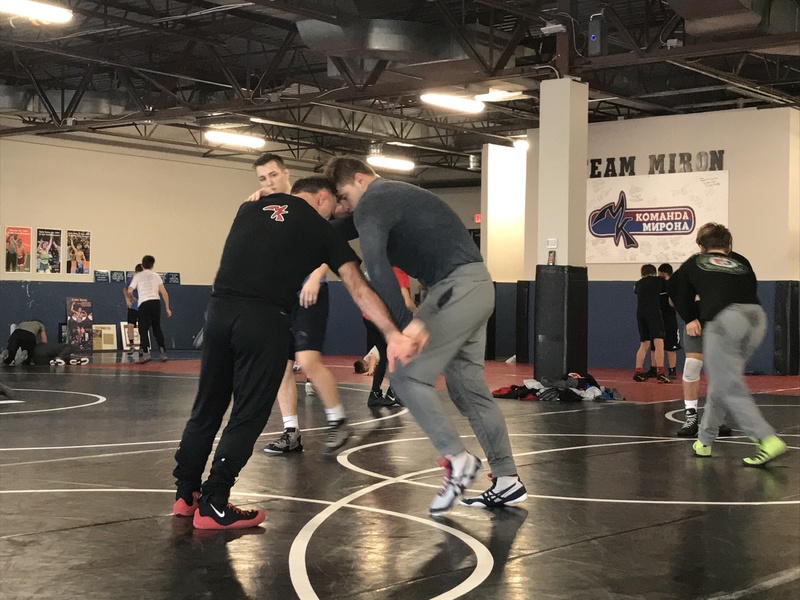 Contact Coach Miron to discuss private training options. Click here to download a winter registration form.